Now this is a great commercial. 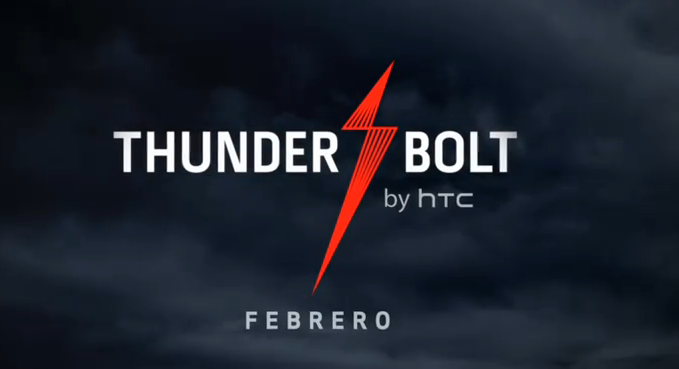 This new HTC Thunderbolt spot just went live on Verizon’s YouTube channel and is the ultimate teaser for the carrier’s first 4G LTE device. You see beautiful lightning, hear intense thunder, and a girl counting the distance between strikes in Spanish. Yep, we’re getting close and will now expect to see a press release today. Maybe.